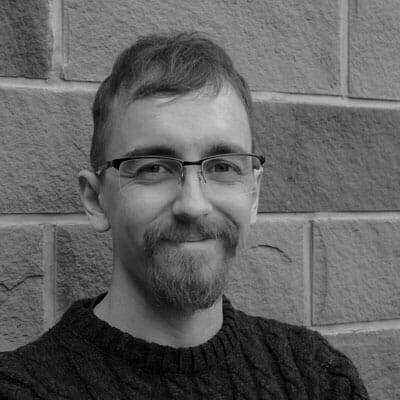 Engineering News> How do I Measure a Screw? Identifying the correct screw for an application usually starts with identifying the size of fastener required. A screw can be measured in several ways, and how these measurements are taken is largely dependent on which dimension or quality is being measured. As in almost all measuring operations, more reliable results can be achieved with more precise tooling. Accu always recommends using precise tooling such as a Vernier Caliper to ensure correct readings. Nominal Diameter The simplified ‘name’ of each screw size. Nominal diameters exist to omit the unwieldy decimals which are often present in more specific diameter measurements. Major Diameter The diameter of a screw thread, measured along the peaks or ‘crest’ of the threads. This is the maximum diameter of the thread. Minor Diameter The diameter of a screw thread, measured from the base or ‘root’ of each thread. This is the minimum diameter of the thread. 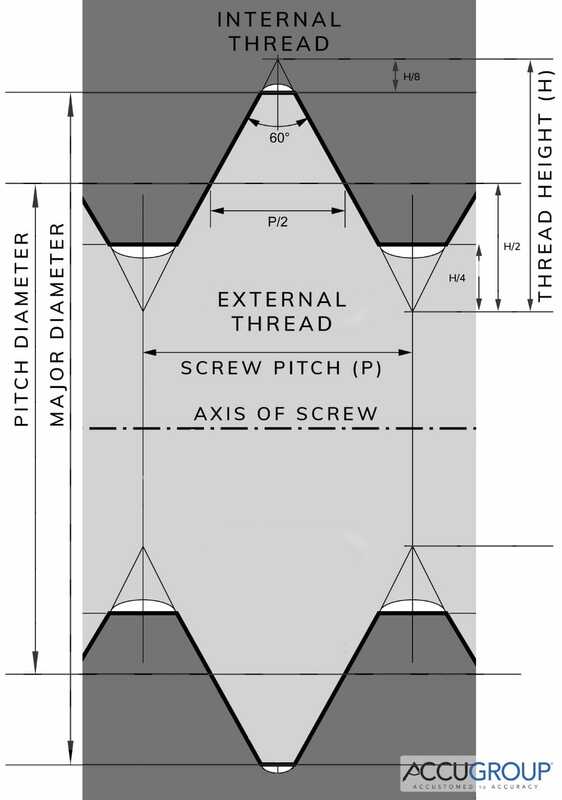 Pitch Diameter The diameter of a screw thread, measured along a hypothetical line which intersects each thread in such a way that the measured distance between each flank of the thread is half the screw pitch. Generally, thread diameters are defined by their nominal diameter. For more information on how to measure and identify thread sizes, see our article, What are Screw Thread Sizes? To measure the length of a screw, one must simply measure the distance between one end of a screw and the other. However, dependent on the type of screw, length can be measured in one of two ways. For the vast majority of machine screws, the nominal length is measured from below the head to the tip of the screw. For countersunk fasteners, the length of the screw is generally measured from the top of the head to the tip of the screw. The reason for this difference in measurement is because a countersunk screw is designed to sit flush with a housing’s surface, and the length of a screw generally correlates with the length of the hole which must be created. For more information on measuring screw length, see our article How to Measure The Length of a Screw. 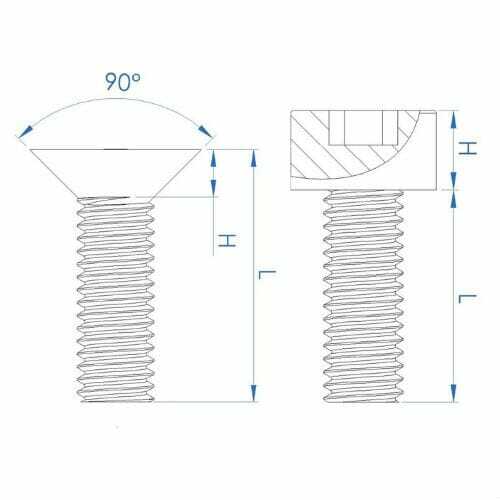 Due to miniscule fluctuations in the structure, manufacture process, and even chemical composition of most fasteners, it is often inaccurate to weigh one screw, and use the weight of a single screw as a representation of the batch as a whole. It is more reliable to take a weight measurement of multiple screws, and calculate an average based on this value.